uncle @beaverjuice you don't anyhow lah! sorry @sugarpova i have no idea about the ritual lady at holland v, can't help you. Cosmetics & Make-up / Re: Which youtubers / influencers you all follow for latest cosmetics & makeup tips? Food Glorious Food / Re: 10 Japanese Themed Cafes That Will Blow Your Mind! uncle @beaverjuice , rabbit cafe is quite common in japan & korea already. i think thailand is also getting more rabbit cafes. only sg still "cannot". not the most gorgeous among the korean actresses, but i heart her many many! Chit Chat Corner / Re: What you doing this Valentines day? so it's their delivery got screwed and not the stocks got screwed lor? half SOY? that's vegetarian mock meat liao! i havent heard of CF until now... maybe CF cmi already so FF bought over? 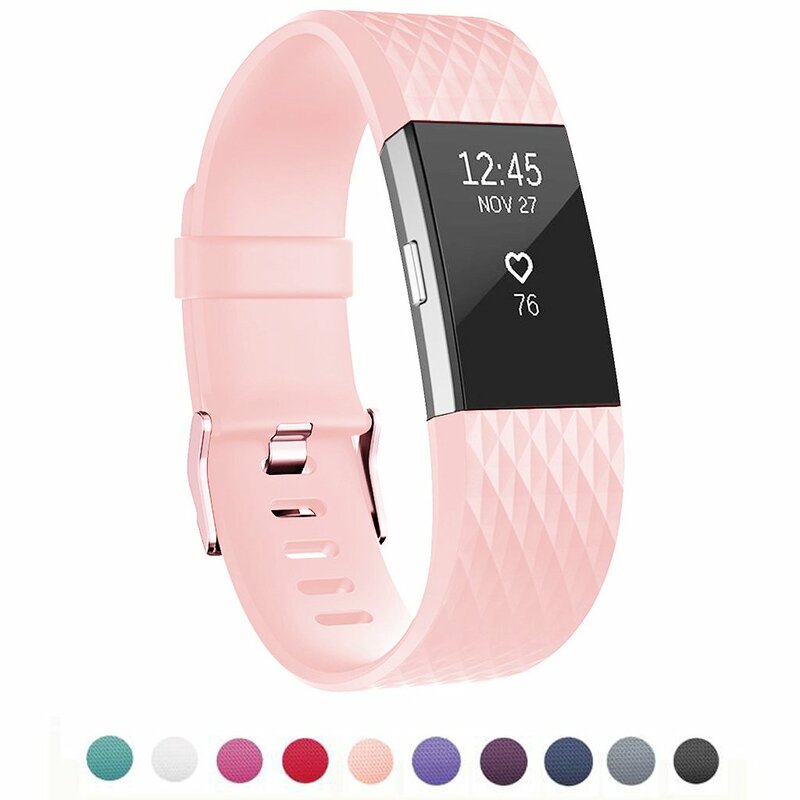 ok, took the plunge and bought fitbit charge 2 last night (with the pink straps). 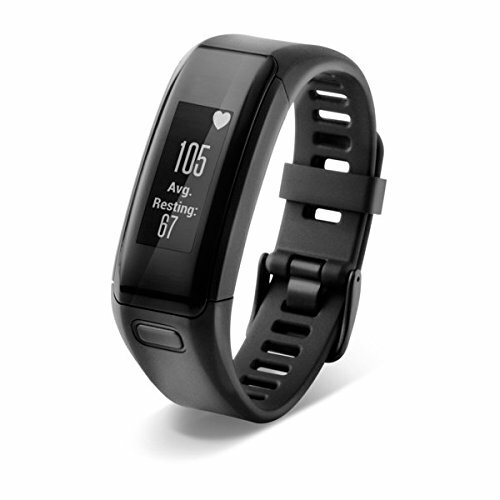 was seriously considering between fitbit and garmin, but everyone is telling me garmin looks super ugly. 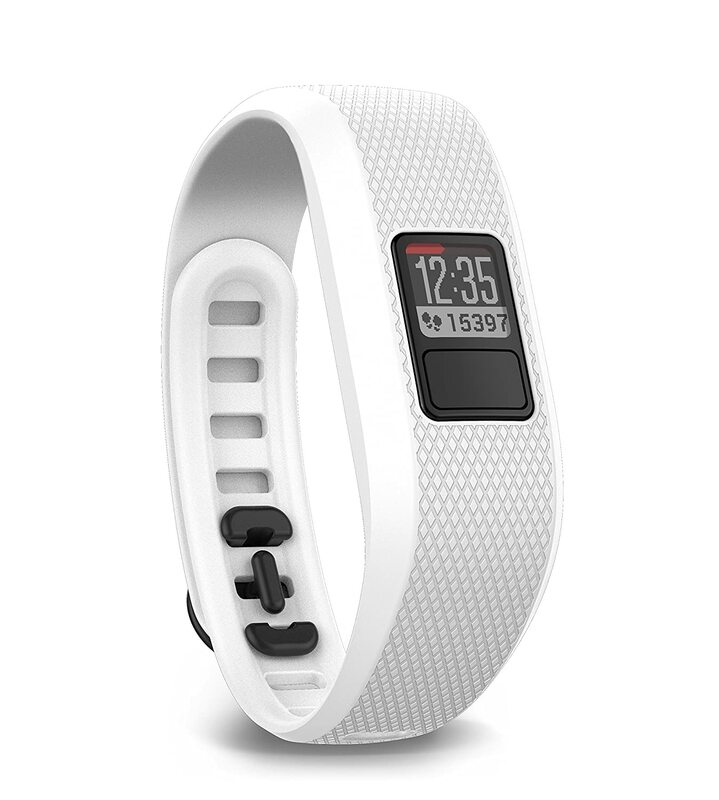 Health, Exercise, Diet, Spa & Massage / Are you using any fitness tracker? 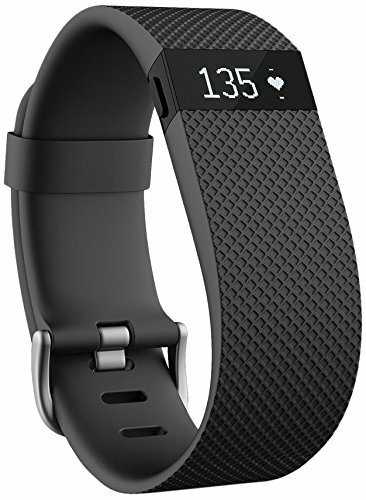 Been doing research on fitness bands for... quite some time... *cough cough* sorry, @beaverjuice @chiasmus this is fitbit dilemma 4.0.
but after reading up all the complaints on fitbit community forums, i begin to wonder if it's really worth my $200. my main focus on getting a fitness tracker is to get a better gauge of how much calories i burn each day (both my BMR + activities). Or should I just save my money and rely on the rough estimation from myfitnesspal app? dun generalize hor, im too lenient with all this. i only demand this kind of situation compare to all his demands. i always give in to him thats why he still stick to me. i decided to let him go out alone tonight. as long as he will update me, i think it should be ok.
what are his demands? what's everything else which you're too lenient with? His dad suggested that i can tag along. last time when he was still working in the company, his colleague also asked me to join but he disagreed. Its only him who doesnt want me to tag along. he thinks it would be awkward. well, it depends if his colleague are those unfriendly, not easy to mingle type or maybe hes afraid i may find out something inappropriate. we will never know unless we try right? my bf even said im approachable and the most jovial person he met. hes not working there anymore and it would be irrelevant if they will talk about work stuff whole night. anyways, i think i will let it pass, no point of reiterating what i believed when i cant even change his mind. well, not work stuff but work/company related gossips bah? when i meet my ex-colleagues for catch up dinner, the whole night we only talk about work related gossips. i can assure you, if my other half joins in, he will be so lost and left out he'll wish he didn't join us. my point is, i can totally understand why bf doesn't want you to join for ex-colleagues gathering. that is, if he views colleagues the same way I do. To me, colleagues aren't truly friends. my other half needs not know them on a personal level. or, he might see your insistence as an outright display of mistrust in him, so all the more he will not give in to you, even if it cost him the r/s. EDIT: unless he has a history of hooking up with random girls behind your back, if not I think he deserves more trust from you. just my 2 cents worth. i cant just show up uninvited right? its unethical and it may jeopardize our relationship more. i already insist to tag along since its just a catch up dinner. tonight and tmr will ask him again. why would you want to join them? won't you feel out of place? they'll probably be talking about their workplace gossips, you won't be able to join in their chats and will feel left out. then if your bf gets too engross in the gossips and neglect you, will you get upset with him? sorry to say this, but if i were your bf i'll prefer you not join. if it's some other "more fun" gathering like maybe KTV, or other activities (mahjong, paintball, ball games etc) I won't mind having other half tagging along. But just catching up over dinner, having your other half who has absolutely no personal relationship (never met before) with the colleagues tagging along is kinda stressful. I'll rather call off the dinner in this case. Interest Groups / Re: Bloggers- share your interesting blogpost here! yes i dont trust females whom i dont know. 2. his fb profile and cover photo pic is us. 3. he informed me beforehand. some girls are flirtatious and its up to him to be seduced. how come i feel that you're only trying to convince yourself that you trust him? or is your trust is only partial? you only trust that he won't initiate, but you don't trust that he wouldn't reciprocate/succumb to free cheat-meals ?